The RX (Prescription) “Resistance” Perfect-Color HPS Growroom Glasses from Method Seven allow you to see your grow clearly and sharply in perfect color, even if your eyes aren’t the strongest. Method Seven makes it incredibly easy to order your very own RX Growroom Glasses. All you have to do is print out an order form, fill in your prescription and billing information, and send it back. I had my glasses in exactly 2 weeks from when I sent my order form in. They hit my prescription dead on, making it possible for me to finally see the grow the way I am supposed to. 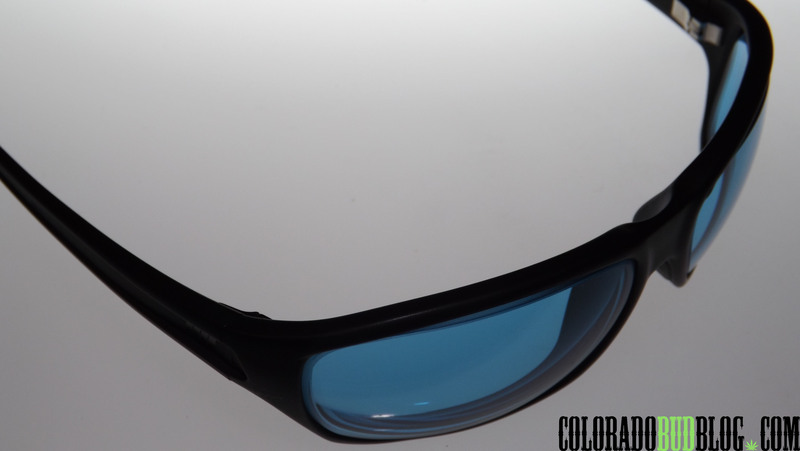 The Resistance HPS Growroom Glasses are truly incredible. 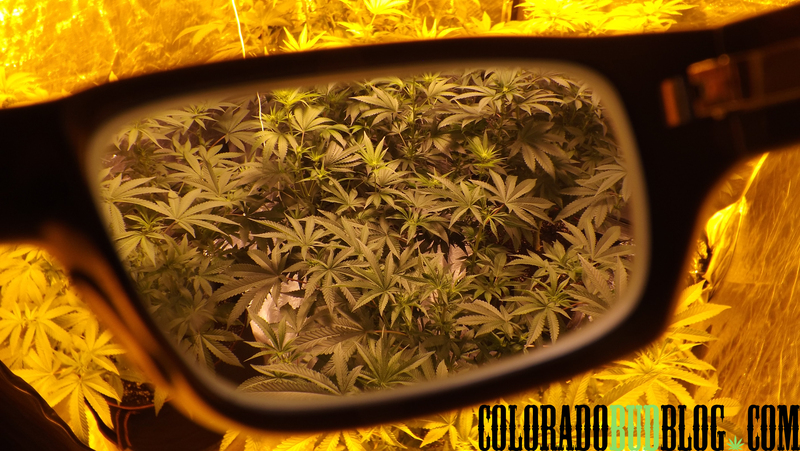 Being able to see your HPS grow in the proper color is amazing, and once you put on a pair of Method Seven glasses, you’ll wonder how you ever made it in the growroom without them. 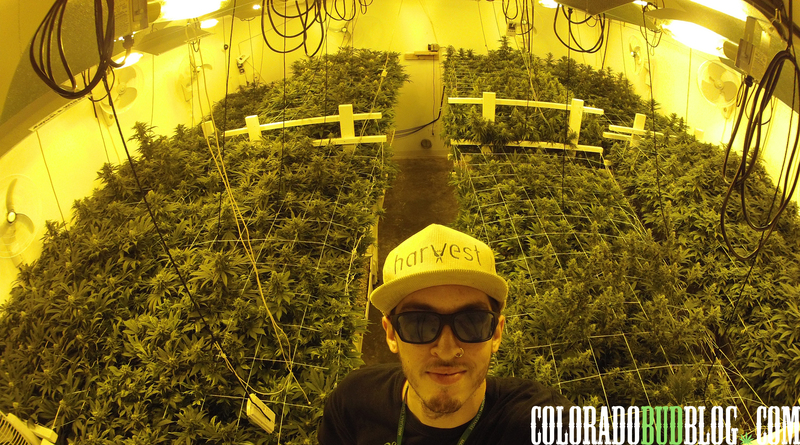 You will improve your grow by being able to easily spot deficiencies, pests, molds, or any other problem your grow might have. 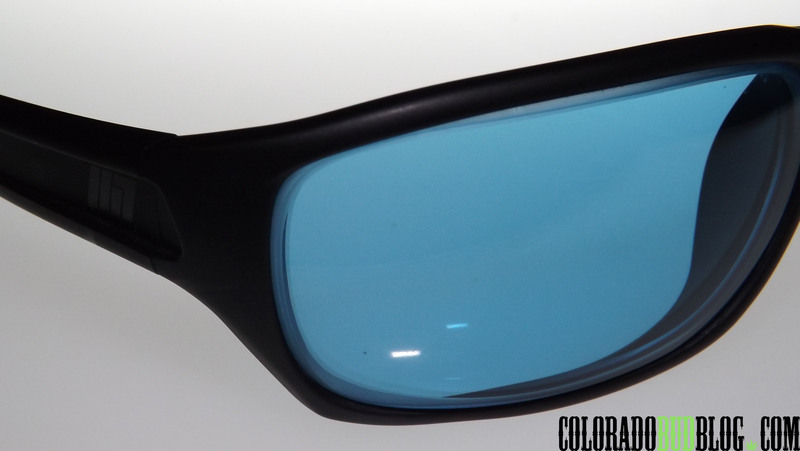 The lenses are made from “German Crystal Mineral Glass, with rare earth elements subatomicly fused into the glass”. They use the same patent pending Rendition Perfect Color HPS lens technology as the normal Resistance Perfect Color HPS Growroom Glasses do. They cancel out the strong yellow wavelength that HPS bulbs create. They provide 100% protection against UVA and UVB rays, as well as UVC rays that are present under the HPS light spectrum. 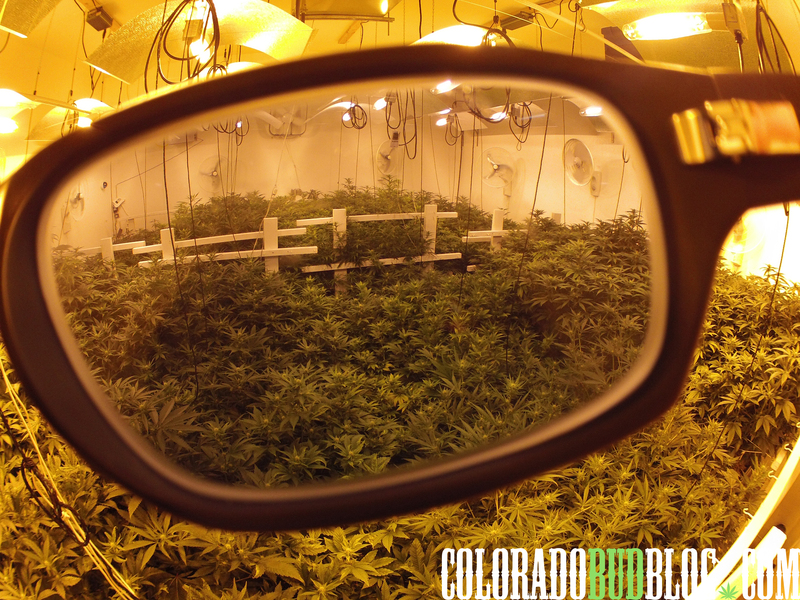 Not only do they allow you to see your grow in perfect color, but they also protect your eyes from harmful UV rays. The lenses are so thick that they absorb an incredible amount of infrared radiation, making it even more comforting for your eyes. The high quality materials and top-notch craftsmanship becomes instantly evident once you hold them. The frames are thick, and everything feels incredibly sturdy. 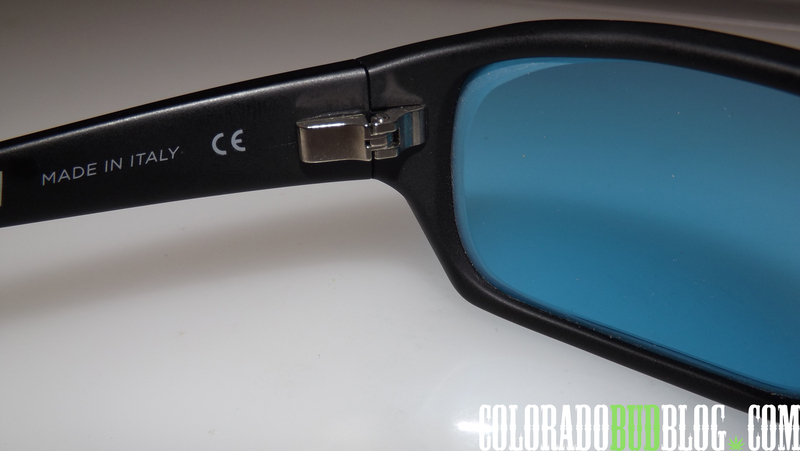 The Resistance Growroom Glasses are very comfortable to wear. They wrap around your head snugly and feel like a pair of goggles. As with most glasses though, once your head starts to sweat, your glasses may start to slip if you look down too much, so be aware! You definitely wouldn’t want your glasses to get damaged by hitting the floor! See your buds exactly how they look while they grow! Instead of literally everything looking yellow, you can see the true colors of your strains. 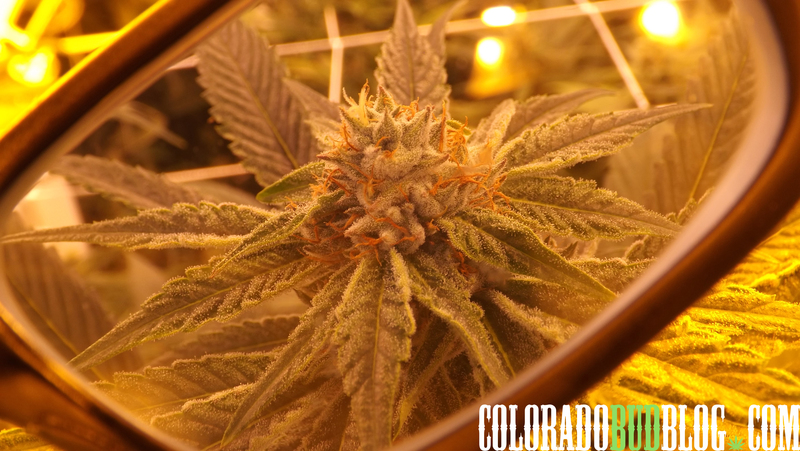 Pictured above is some White Grape Krush inside the Medical Grow at Pagosa Organic Therapeutics, looking really good at the end of week 5 of flower. The Resistance HPS Glasses are by far the best purchase I’ve made in a while. I work in a medical grow for a dispensary, so I am under 10,000+ watts of HPS lighting most of the time, and as soon as I first put on these glasses, I knew there was no going back. I seriously don’t know how I ever survived in the grow without them! I can see everything in the grow properly, and I am far less fatigued and stressed in the grow now that my eyes aren’t absorbing all of those harmful UV rays. If you are a grower that uses HPS lighting, and you wear prescription glasses, then you need to get a pair of RX “Resistance” HPS Growroom Glasses! It is well worth the price to be able to see your grow the right way, and to protect your eyes from harmful UV rays. Get your own pair today from http://www.MethodSeven.com!